A study conducted in the journal of the North American Menopause Society suggested that vitamin D promotes greater insulin sensitivity, thus lowering glucose levels and the risk of developing Type-2 diabetes. 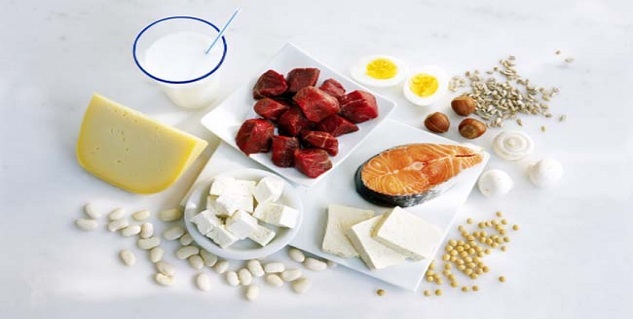 A vitamin D deficiency led to a higher level of blood glucose levels, according to the study. 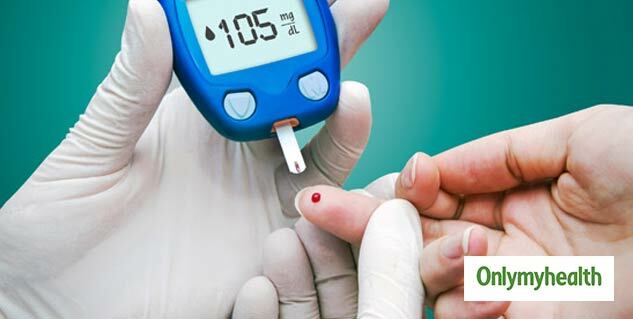 Diabetes is a lifelong condition which occurs when your blood glucose levels are high. When you eat, your body turns those foods into glucose. Glucose is a type of simple sugar formed in the body formed in the body during digestion. The goods news that the disease is preventable and it can be managed by changing a few lifestyle habits. 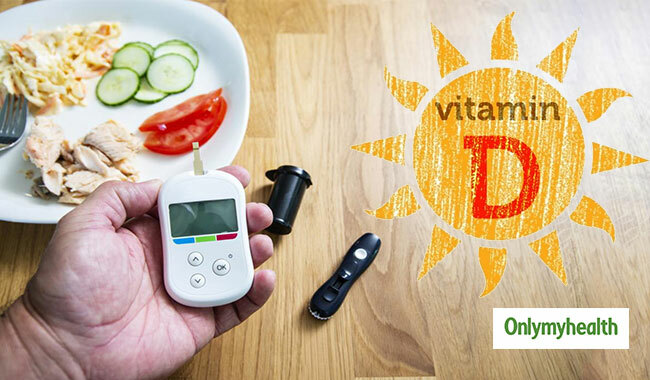 Apart from maintaining a good vitamin D level in your body, you can also do the following things that will lower the risk of developing diabetes. Being overweight or obese can put you at a higher risk of developing diabetes. Extra weight can lead to the development of insulin resistance, which can lead to the disease. Try to shed off the kilos before it’s too late. Cases of diabetes are increasing at an epidemic proportion, which is majorly attributed to the growing prevalence of obesity in the world. Water helps mobilize the high sugar content in blood and prevents aggravation. So, it is important to consume approximately 2 litres of water in a day to help keep the blood sugar levels in control. This will also lower the chances of cardiovascular and diabetic problems. Exercise is very affecting in controlling blood sugar levels. When you exercise, your muscle uses glucose for energy, which improves your response to insulin. You don’t necessarily need to do strenuous exercises, even light exercises like walking, gardening, etc. Stress can be a major barrier when it comes to maintaining your glucose levels. If you are under a lot of stress, it may lead to a high blood sugar level. This is because stress releases a hormone, cortisol, this can spike up your blood sugar levels. Therefore, it is vital that you should keep your stress levels in check. Various studies have suggested that people who sleep for 7-8 hours every night are less likely to suffer from diabetes than those who don’t. Good sleeping patterns keep the brain calm and facilitate the normal hormone secretion in the body. A disturbed sleeping pattern can disturb your hormones, which can lead to the development of numerous diseases, including diabetes. Also read: What causes diabetes? People who are at risk of developing diabetes are recommended to avoid diets with complex carbohydrates and high fats. They must eat a diet which is rich in proteins as eating a high-protein diet will maintain the energy levels of the body. Vitamin D is essential to slow down the progression of various diseases, including cancer and diabetes. Diabetes is a lifelong condition which occurs when your blood glucose levels are high. However, the disease is preventable and it can be managed by changing a few lifestyle habits. So change your habits and lower the risk of diabetes.